KOTE 2016 runs from June 17 – 26. KOTE is Jamaica’s urban arts festival which happens every year in Kingston. 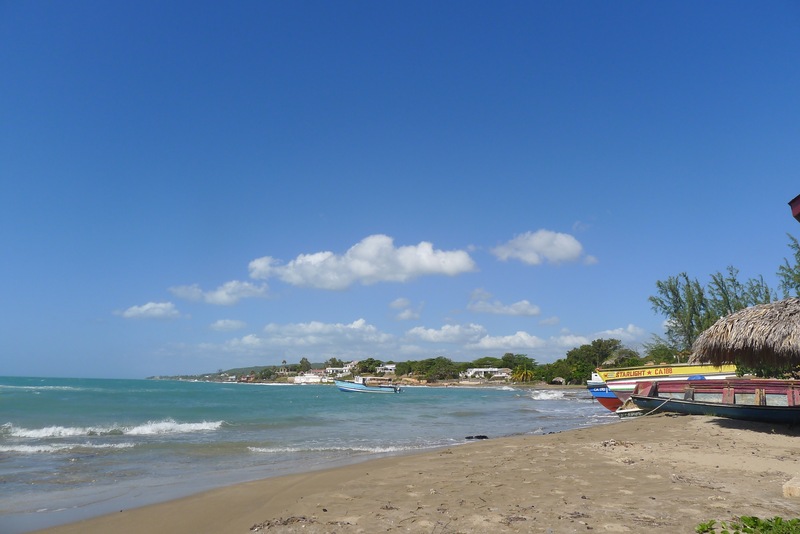 Past KOTEs have showcased Jamaica’s plethora of artists, dancers, actors, musicians, singers and more! Interested in helping KOTE with a fresh new look for 2016? 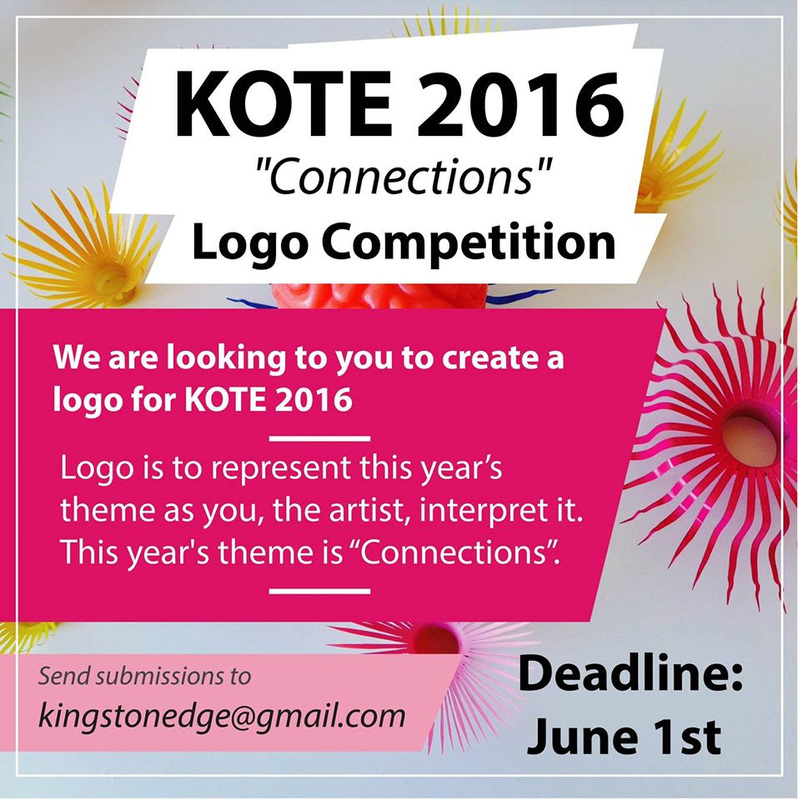 Create a logo for KOTE 2016. 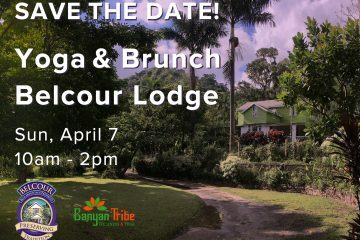 Submissions should be sent to kingstonedge@gmail.com. Guidelines: Logo is to represent this year’s theme as you, the artist, interpret it. This year’s theme is “Connections”. Kingston on the Edge (KOTE) 2016 has extended its deadline for artist submissions to May 15th. Check out our YardEdge archives for lots on past KOTE events!